So much to write about when its hitting the warmer months cause there is so much more happening!!! I’m blogging from the airport- such a weird experience! Everyone is so interested on what you are doing on your laptop, I’ve caught more than one glance of someone looking over my shoulder! Yes this is a whole post on one flower. 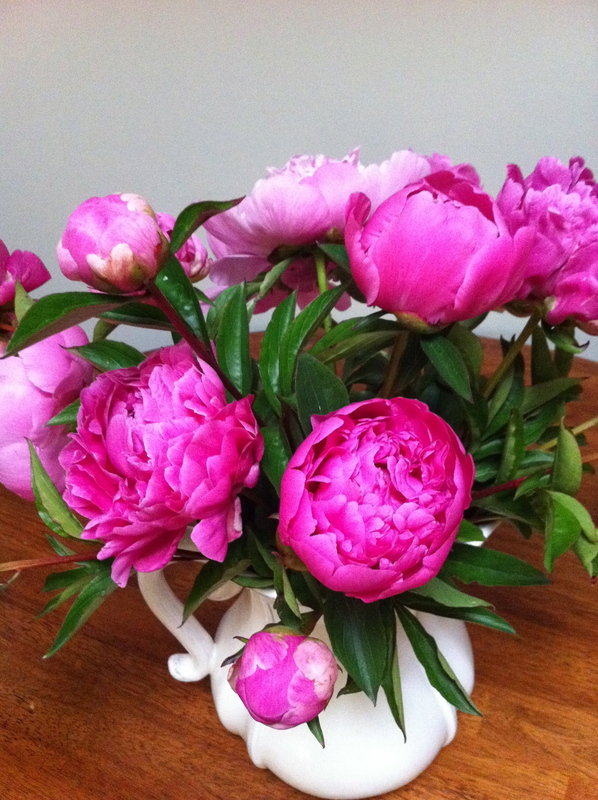 If you know me at all, you would know I am mildly obsessed with the beautiful peony. The problem many years ago was this stunning flower was at least $50 a bunch which I can not justify for a ‘I just love flowers so much I will buy a bunch every fortnight’. 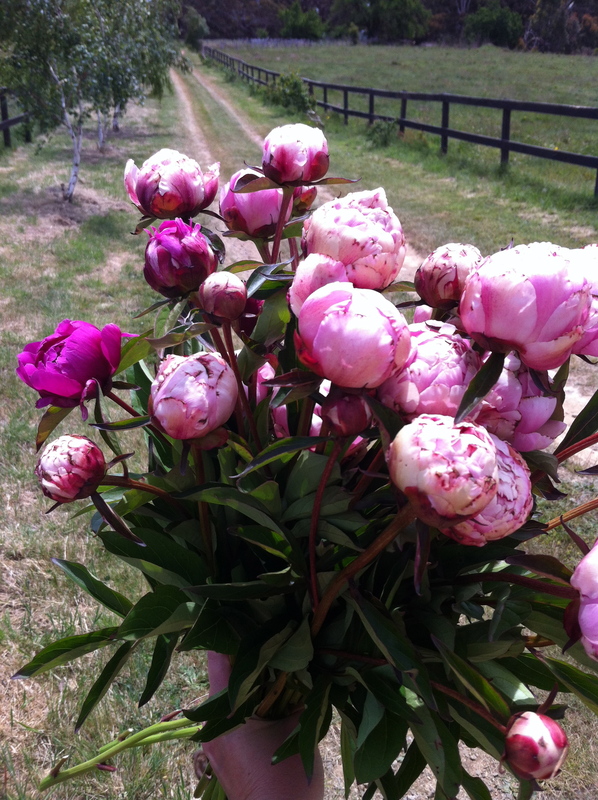 I came across the peony farm when they provided flowers for a magazine shoot and it was in the small print so because they were a working farm I rang them up and found out that I could go and pick my own! Just over an hour out of Melbourne and roughly 15 minutes out of Kyenton is Spring Hill. 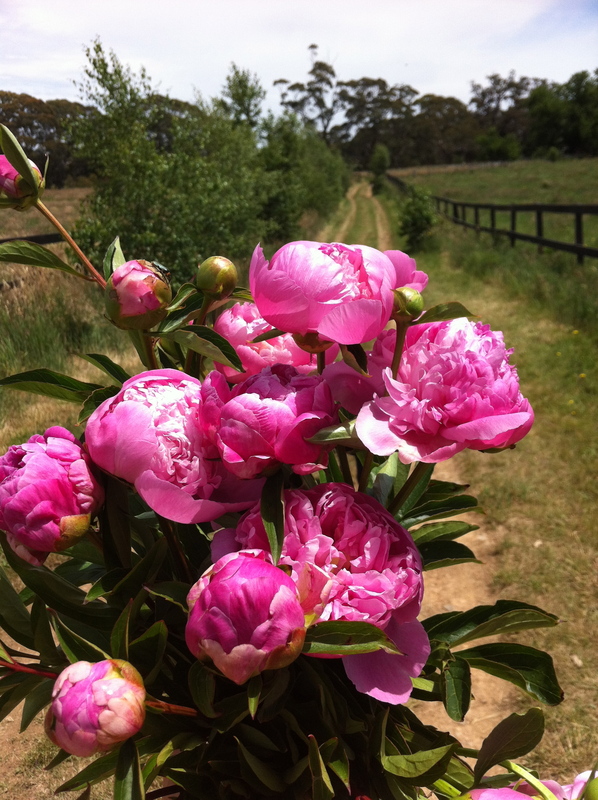 It is a beautiful part of the country and heading to the peony farm leads you down small roads that you would not have usually taken! 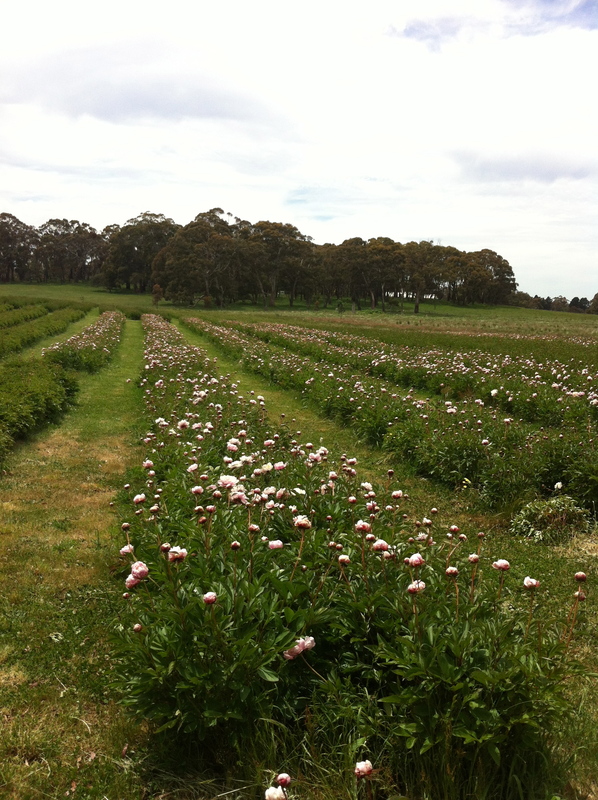 The farm holds open days where you can come and pick your own or buy ready picked bunches. 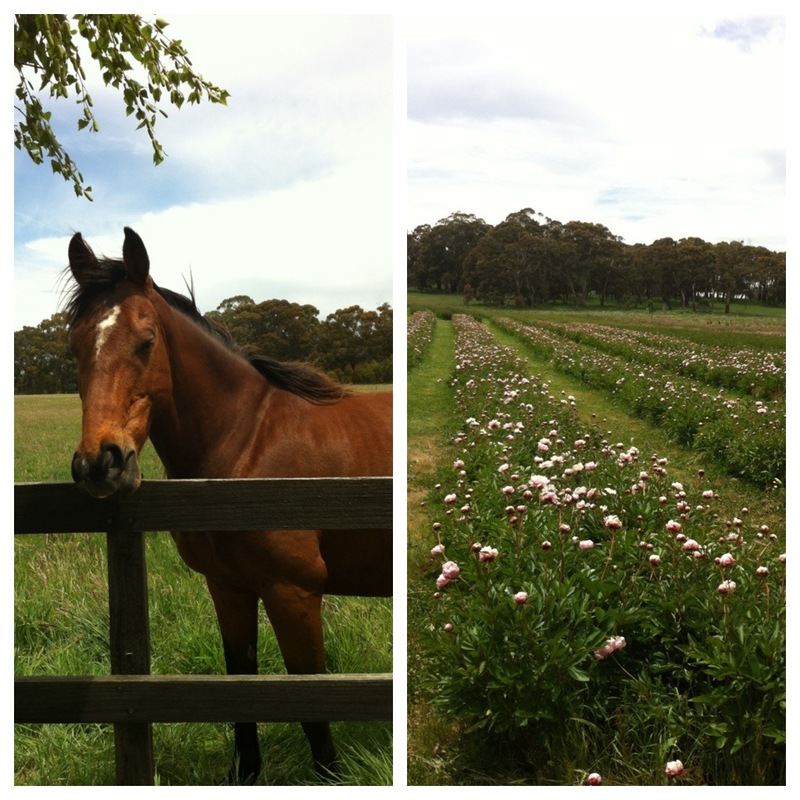 This Saturday, 25th November through to the 30th November the farm is open for you to come and pick your own flowers. From memory it is about $15-20 for a decent bunch and you can take your pick of whites, soft pinks and fuchsia varieties (uyou can tell by my pics below that I favour the fuchsia!) Bring your own secreters or borrow theirs. I like to go towards the end of the day after I have spent the day exploring the area. 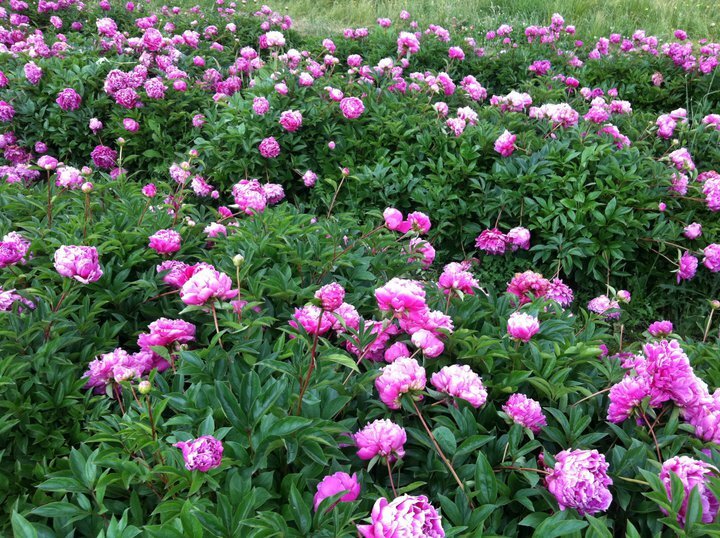 This year the open days on the 24th and 25th are more than about just the flowers with food and wine stalls and the opportunity to picnic among the peonies. 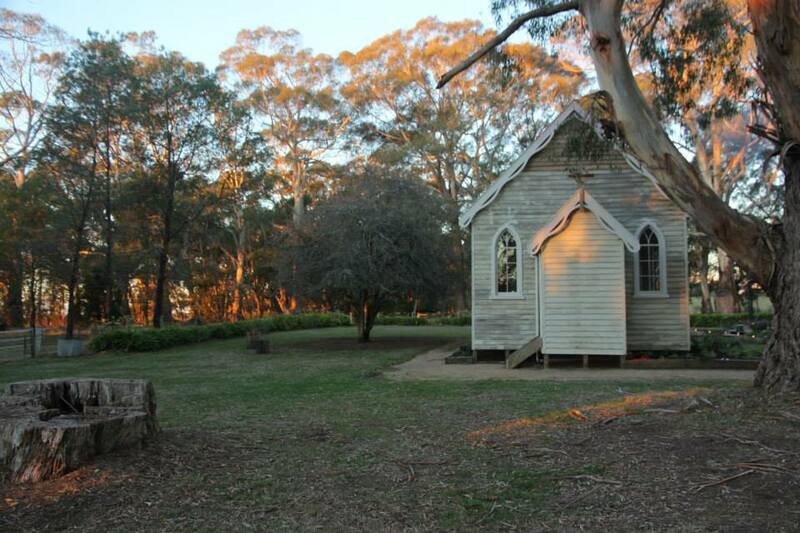 The farm now includes the ‘Little Church’ which is a gorgeous restored church and site for events and I believe now the entry point for flower picking. I usually go up a couple of times a season- the season is so short (about 6 weeks) that we have to make the most of it! What I have learnt is if you can’t make it up during the week then aim to pick your flowers towards the very end of their opening hours. Less people. Probably less flowers too as they will have been picked over but there is plenty so this is not a problem. Last year a carful of us had a girls day out and ended up at the farm right on closing on their very last day of the season, we literally filled the car boot and they didn’t charge us!! Needless to say we are all going back again next weekend because we are all addicted to these beautiful flowers and a fun day out! 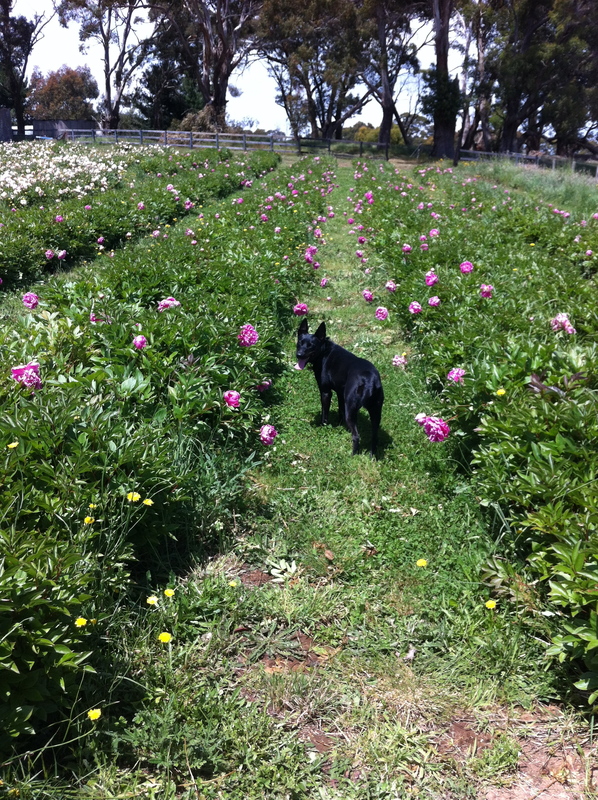 If you can’t make the trip up to the farm, you can find Spring Hill peonies at farmers markets around Melbourne! Check out their site and Facebook page for locations.